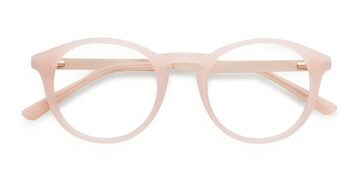 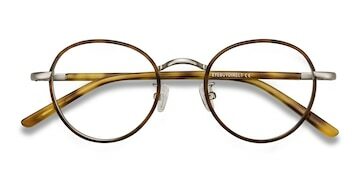 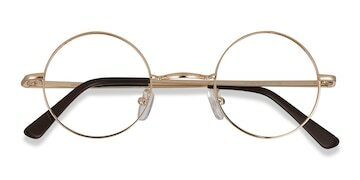 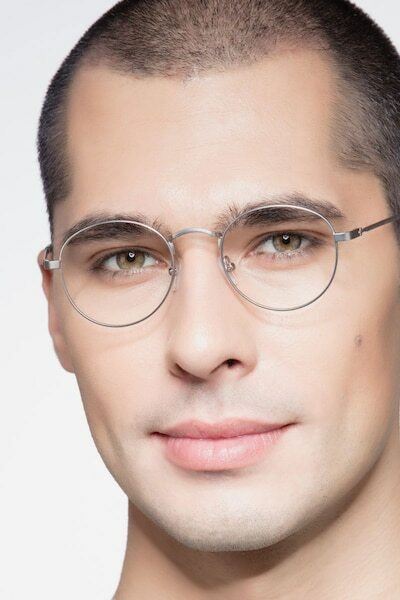 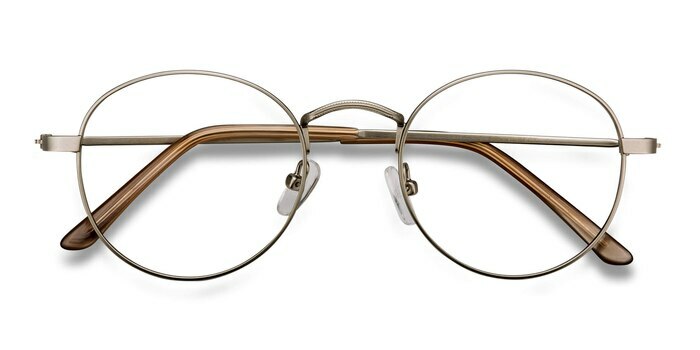 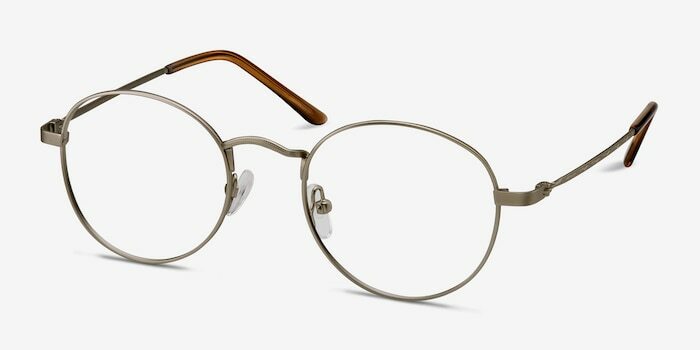 These silver eyeglasses are simply classical. 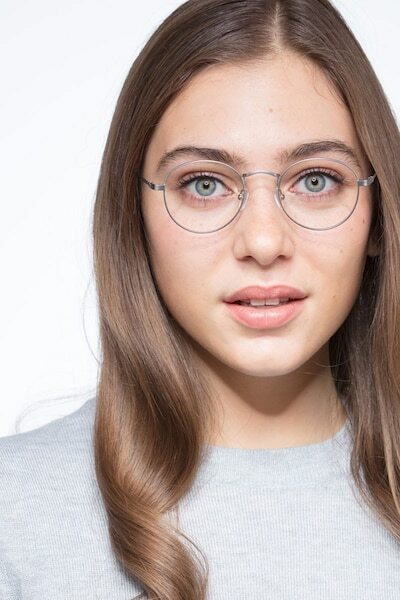 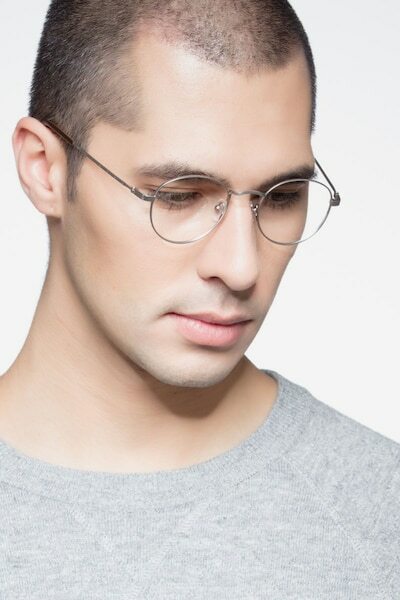 This basic metal frame has a matte silver metal finish throughout with perfectly rounded lenses. 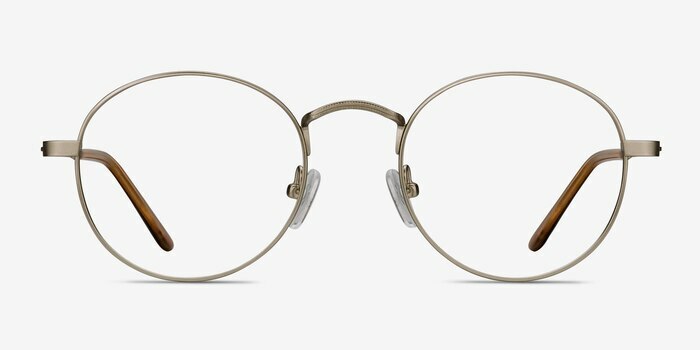 The temples are ultra slim and feature subtly intricate engraved detailing. 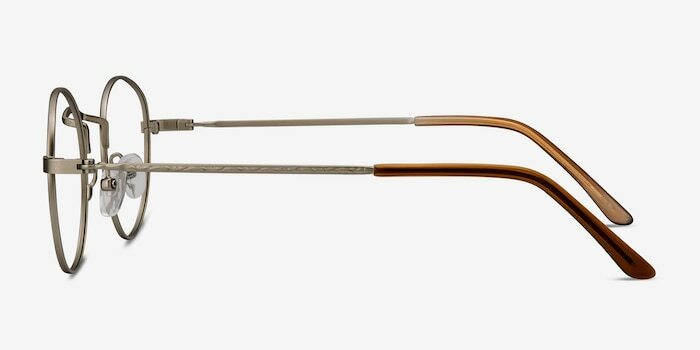 Plastic arm tips and adjustable nose pads ensure all day comfort.